Learn more about our award-winning digital library, educator-created lesson plans & teacher management tools. Check out how to use Skybrary School to support a variety of learning environments at school and at home. Purchase one or more of our affordable subscription plans for your class or school. Even gift a classroom in need. LeVar Burton Kids' mission to help Title I schools. 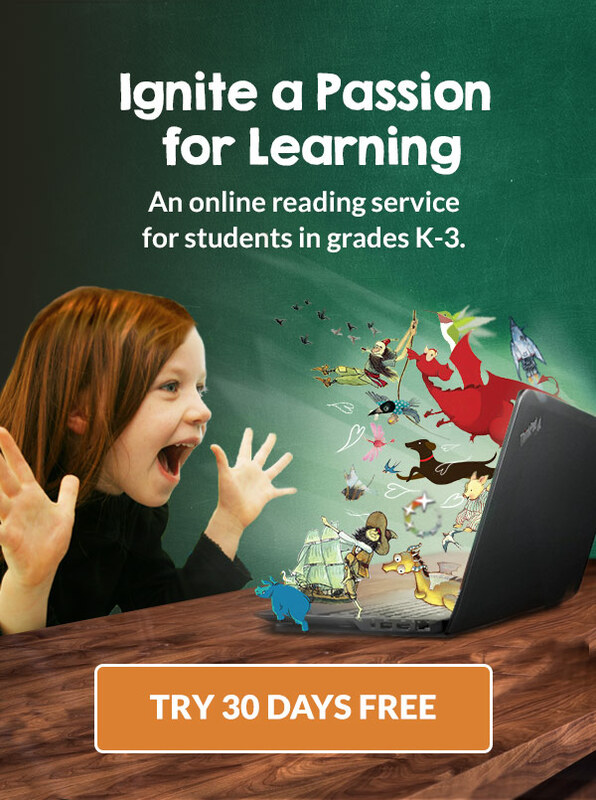 See how educators are using Skybrary School to help their students read and learn. Share your stories with others. Create your free parent account so your child can access Skybrary School from home or gift it to a classroom in need.